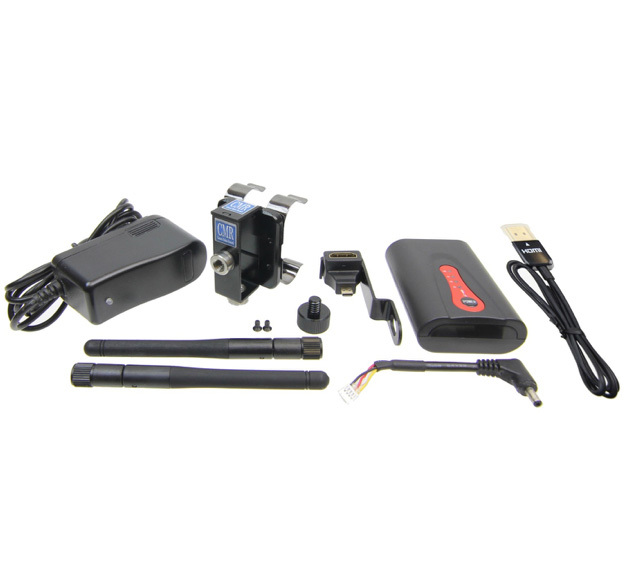 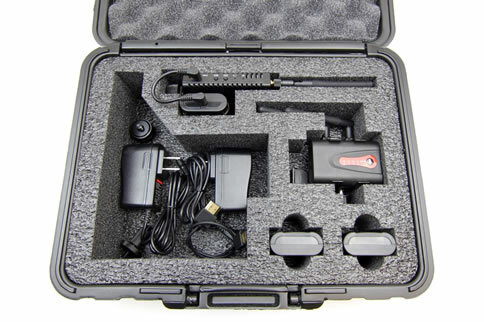 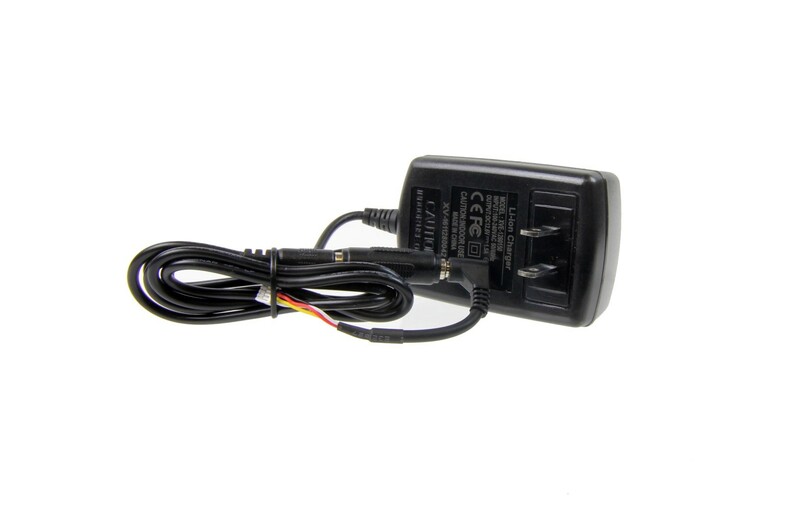 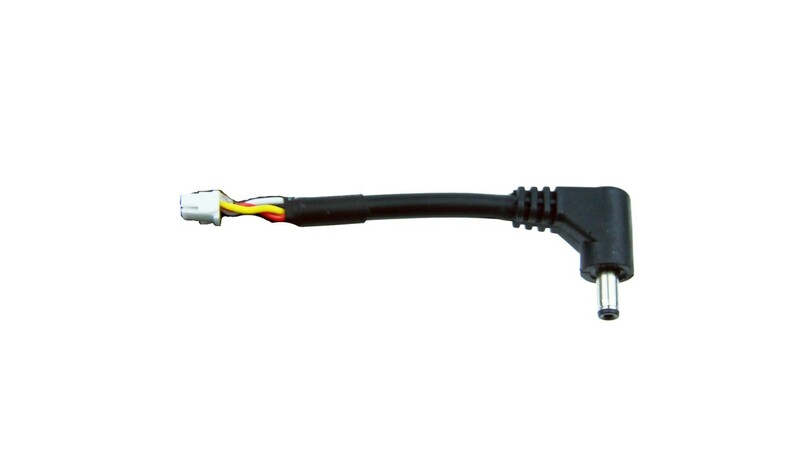 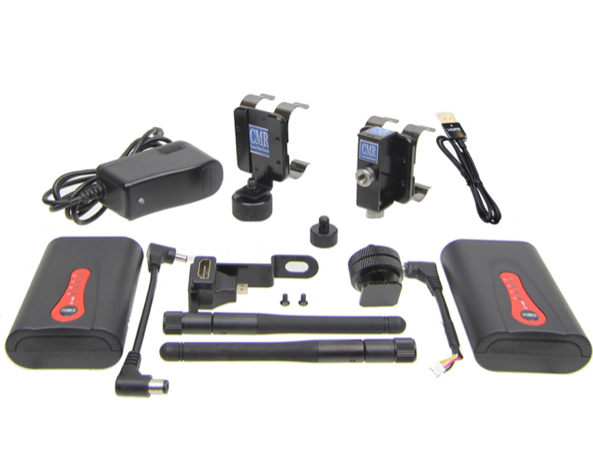 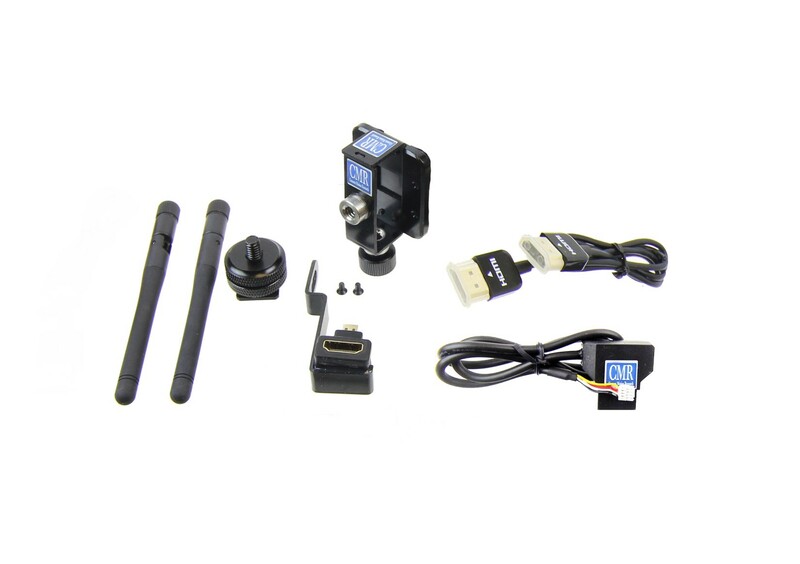 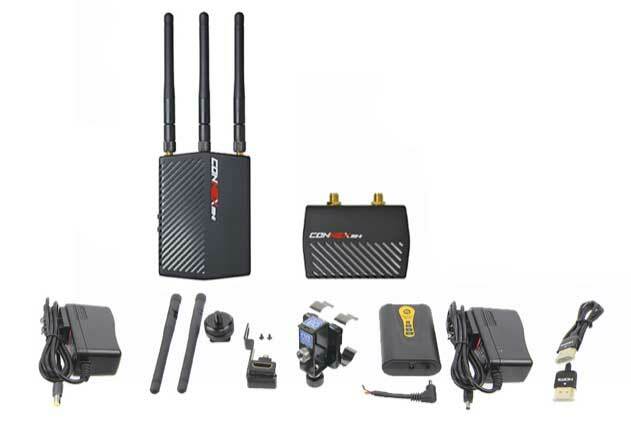 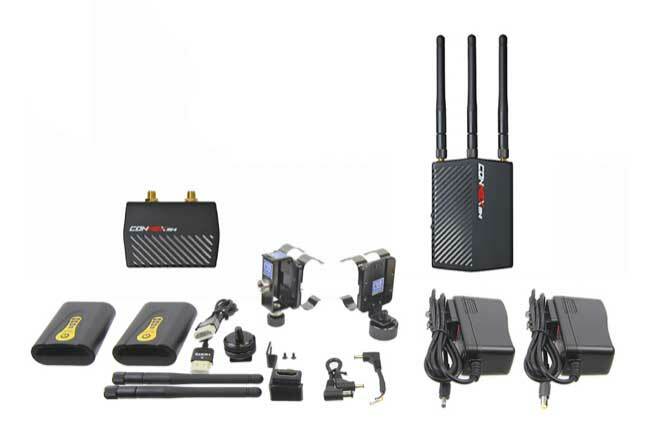 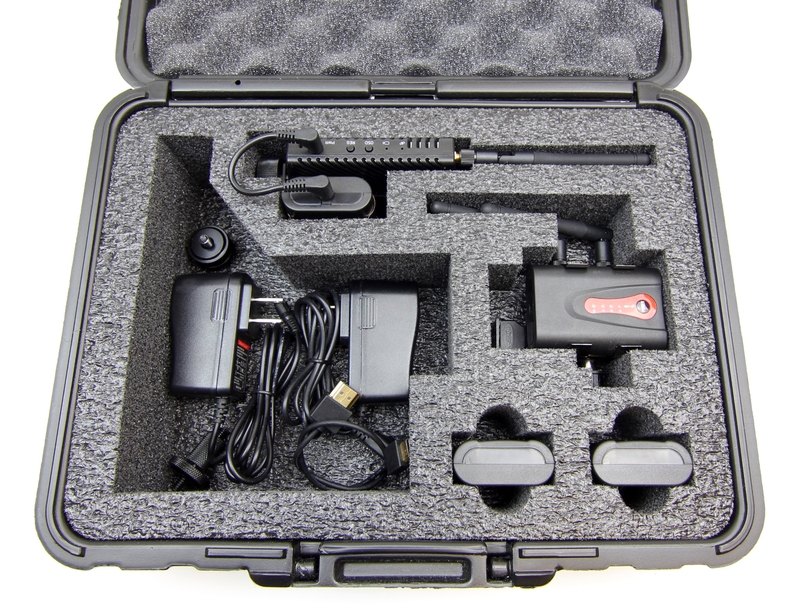 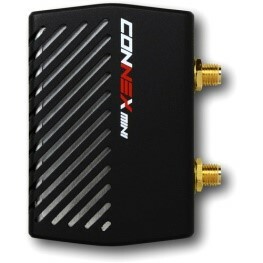 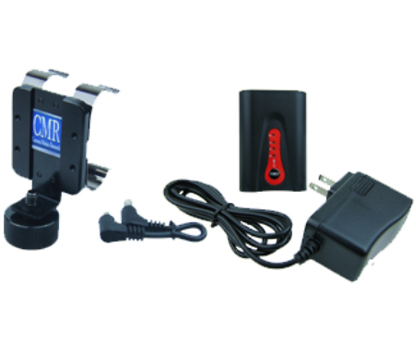 CMR ACCENT Connex 3300 ft. Connex Fusion 3300 ft. Connex Long Range 10,000 ft.
Order: PN: CONNM Connex Mini Set and PN: ACAXBM Connex Mini Transmitter Kit, or simply order PN: CONNMK2 which includes both items. 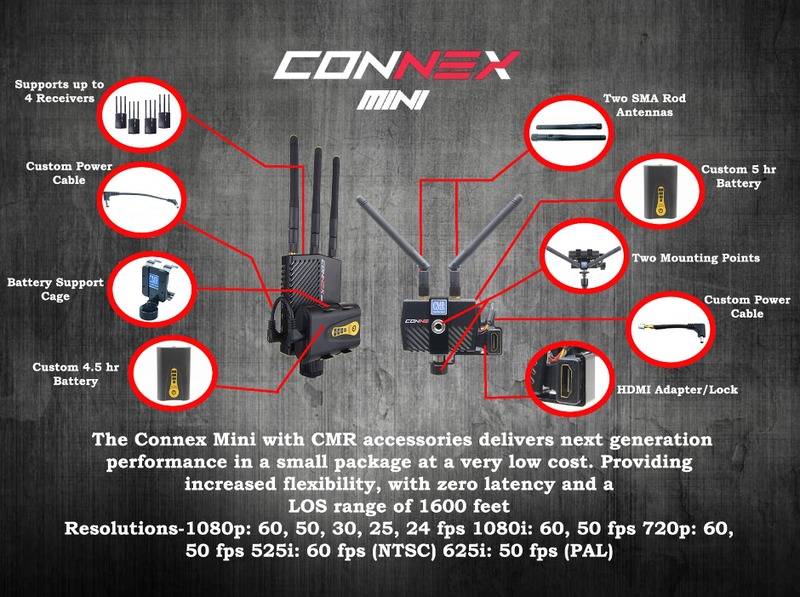 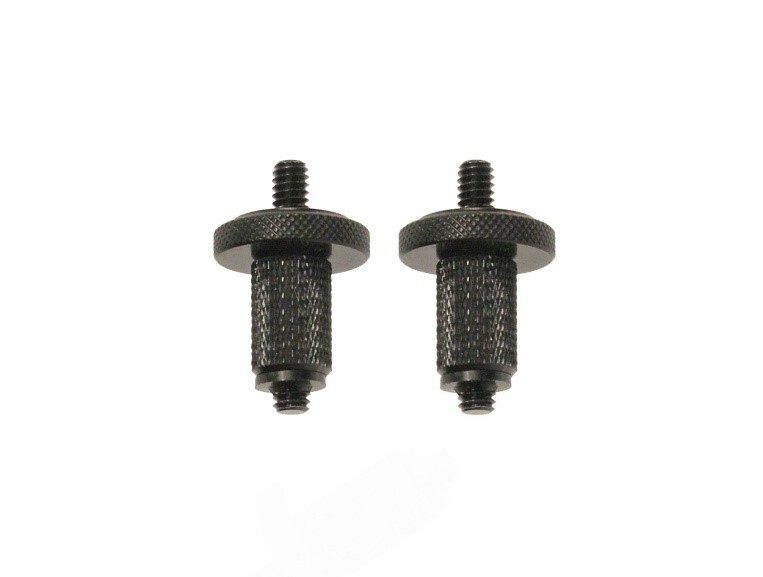 Order: PN: CONNM Connex Mini Set and PN: AP10M Connex Mini Accessory Pack, or simply order PN: CONNMK1, Connex Mini 1600 Kit 1. 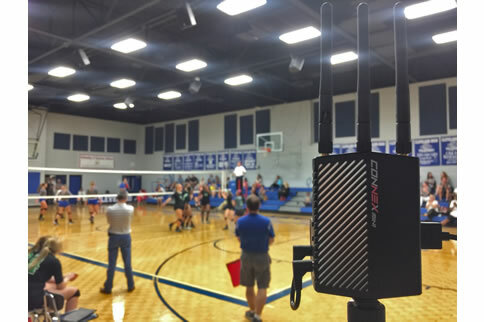 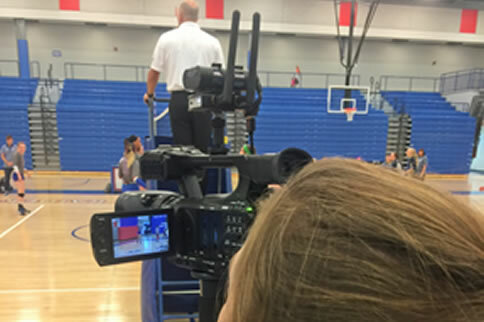 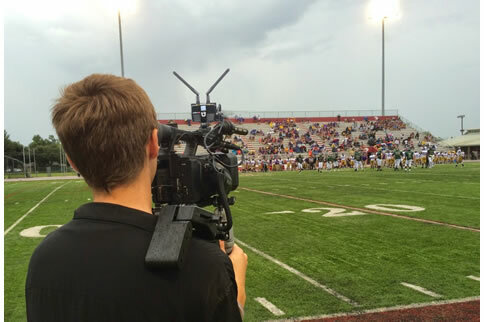 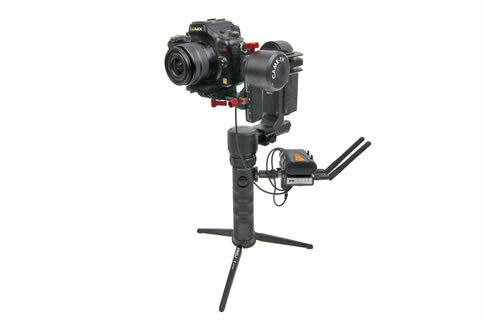 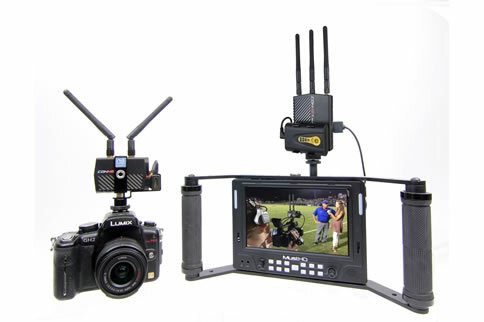 Combined with CMR accessories, the Amimon Connex mini provides industry leading performance/cost benefit opportunities for wireless HD in any production environment or venue. 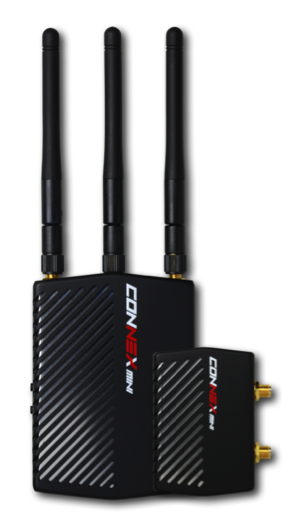 The Connex mini transmitters and receivers are smaller and lighter than the original Connex. 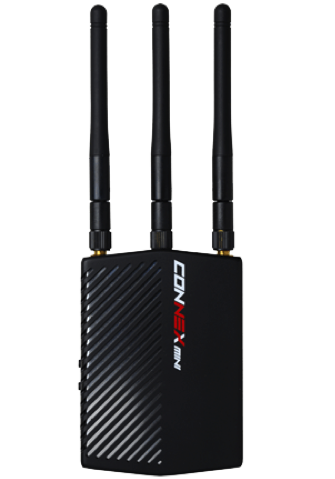 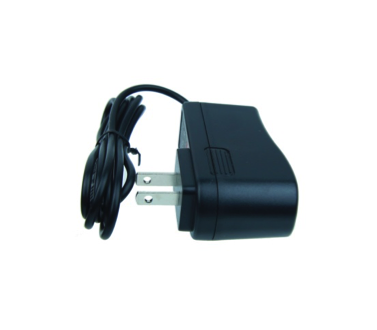 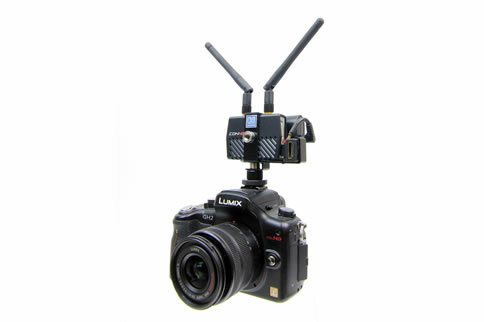 The transmitter does not have a cooling fan, and power consumption of both the transmitter and receiver is lower than the Connex. 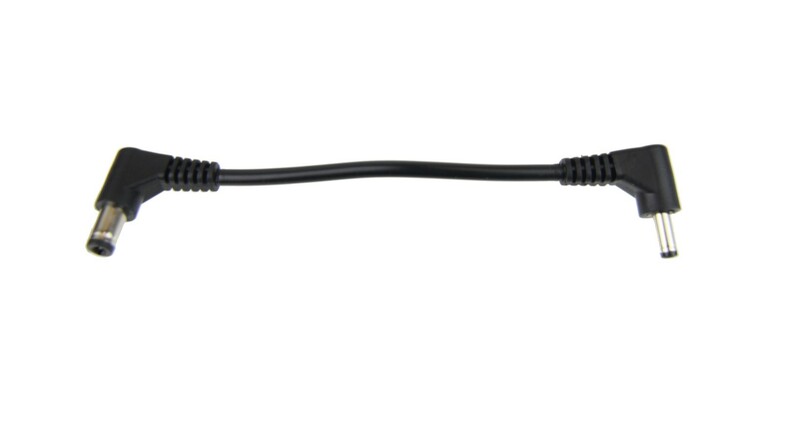 The transmitter with ~ 5 hr. 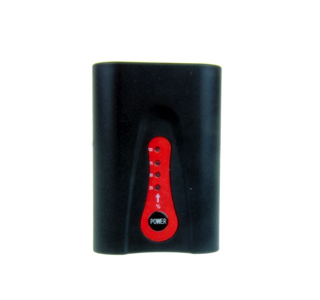 battery weighs only 8.4 oz, and the receiver with ~ 5 hr. 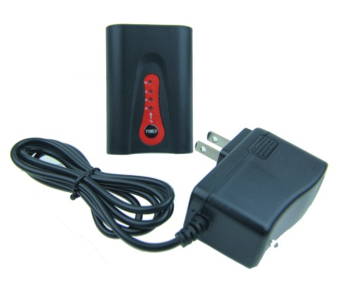 battery weighs only 11.6 oz.